Congratulations to LESLIE BUDEWITZ, elected this month to the board of Sisters in Crime, an international organization of writers, readers, booksellers, librarians, and publishing professionals founded by mystery writer Sara Paretsky and other women in 1986. 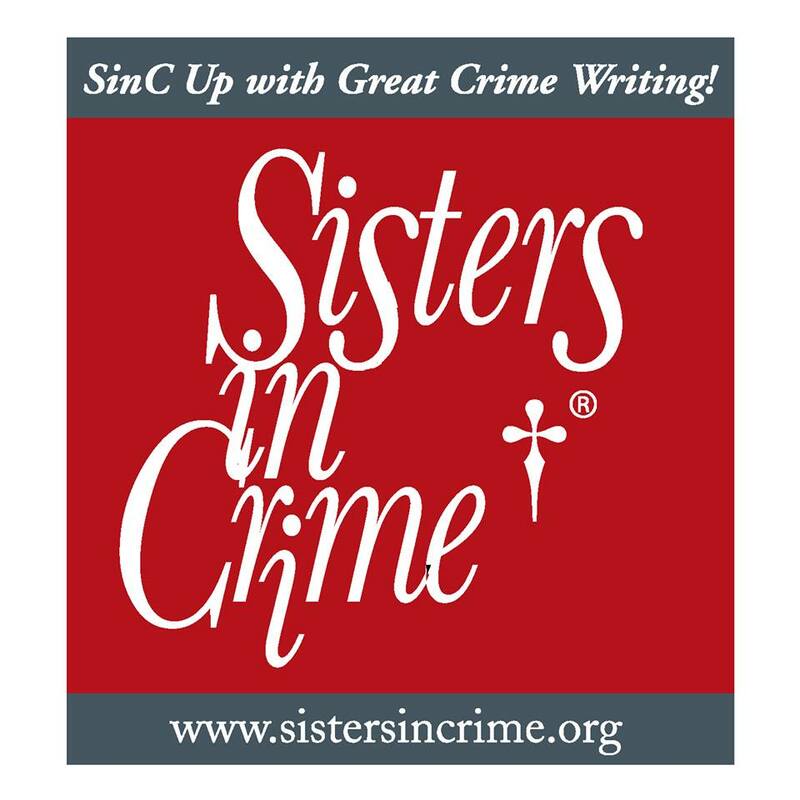 SinC’s mission is to “promote the ongoing advancement, recognition and professional development of women crime writers.” Leslie will serve as vice president/president elect. Leslie and CHRISTINE CARBO will be attending Bouchercon 2014, the International Mystery Convention, held this year in Long Beach, California. Leslie is looking forward to participating in a panel discussion on food in mystery with national bestsellers Kate Carlisle, Daryl Wood Gerber aka Avery Aames, Connie Archer, Karen McInerny, and Ovidia Yu — because writing and talking about food is almost as much fun as eating! And Christine will be hosting a “meet the author” session to introduce her first book, which will be out next June. 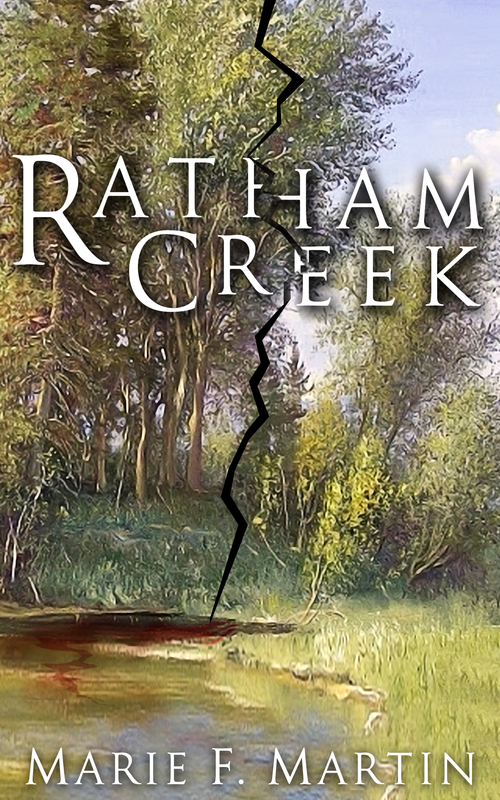 The final stages are taking place on Marie F Martin’s new novel, Ratham Creek. It is now in the hands of a person who knows how to format for Create Space and Amazon. Soon it will be uploaded. What a huge process. The audible audio edition of DEBORAH EPPERSON’S top selling ebook, BREAKING TWIG, will be available on Amazon in November. Read by the talented Rebecca Spear, produced by SpeakEasy Audio Books of Whitefish, and edited by seven time Emmy-award winner Allen Secher, it’s great listening anytime, especially for those long holiday drives coming up. Please check it out! 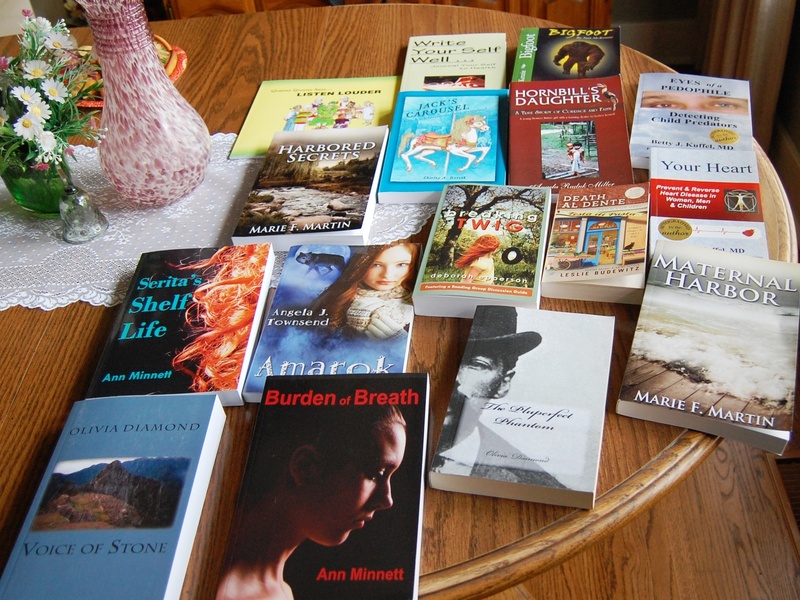 Montana Women Writers met on October 30th to plan blog topics for next year and welcome new members. Some of us brought copies of our books. Here are just a few of our titles. This entry was tagged Bouchercon, Sisters in Crime, www.deborahepperson.com, www.mariefmartin.com. Bookmark the permalink.